It is very easy to lose track of time, to get distracted by unnecessary activities and then realise that what you wanted to do has still not been done today, this week, this month, this year. Or ever. Maybe you have unrealised ambitions but have responsibilities that consume your day. How are you going to make them happen? While it is true that it helps to have resources whether they financial or assistance from others, how you utilise the 24hours you are gifted each day will be reflected in the progress you make. Modern life requires you to be in command of your time and navigate of the tirade of distractions vying for your attention. This requires mastery of your mindset and high self-worth. 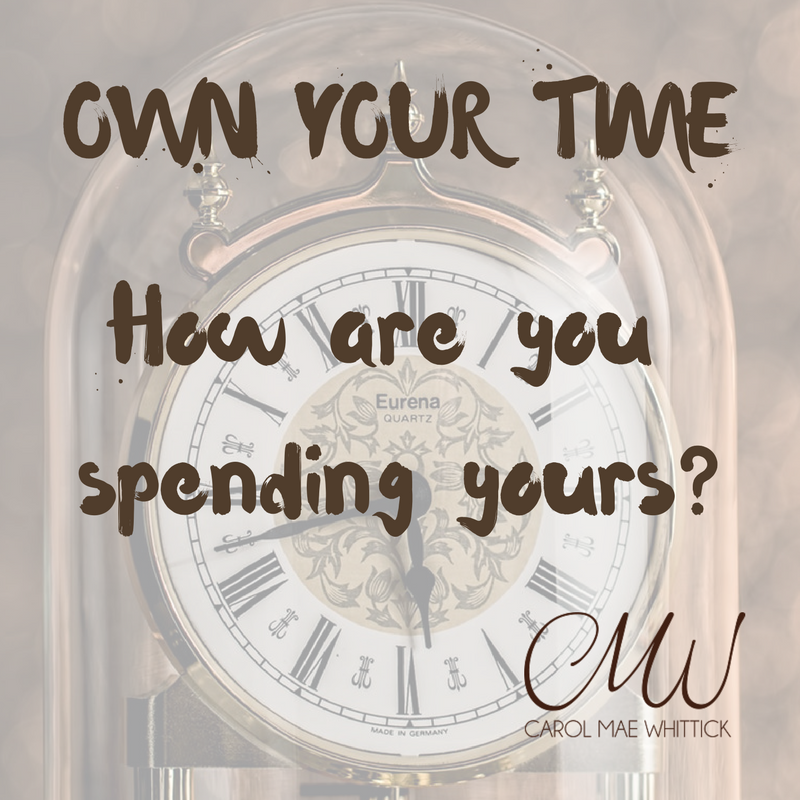 If you assessed where your focus was every minute of the day to see whether you were being drawn closer to or being kept from your ideal life your results would change in your favour. Everybody on the planet has the same amount of 24 hours each day and yet some achieve more simply because they value the time they have and use it wisely.